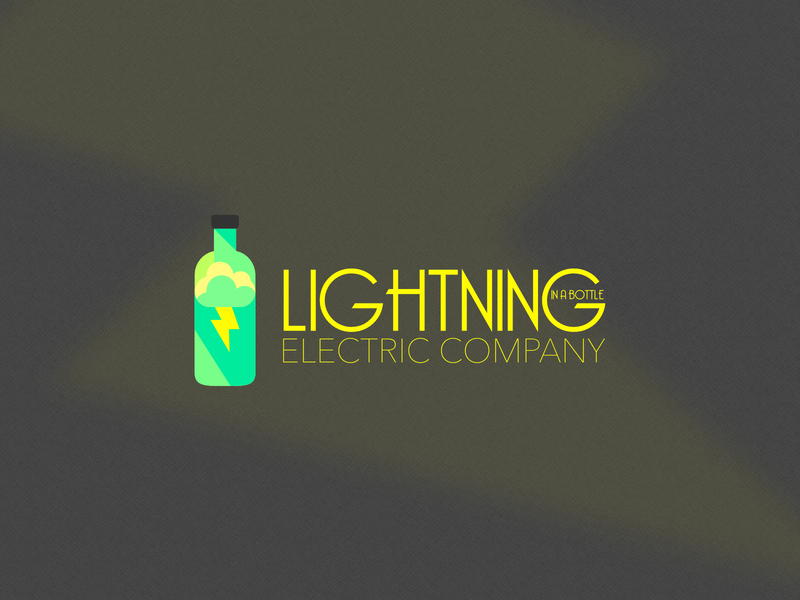 Lightning In A Bottle is a company logo design idea for an electric company. It is somewhat flexible for some other businesses, and could be modified as needed. This design is available for use, just contact me if you are interested.